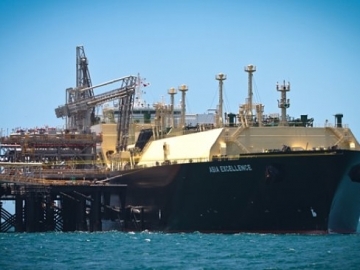 LNG (liquefied natural gas) producer Qatargas has extended its contract with Centrica to supply the UK with LNG until 2023. 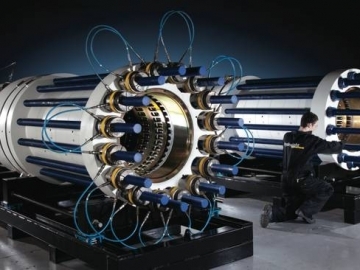 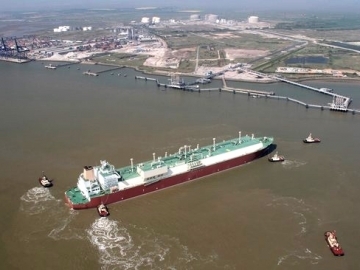 AEG Power Solutions has been awarded a contract to supply equipment that will be insuring uninterrupted power supply to the Russian Yamal LNG project. 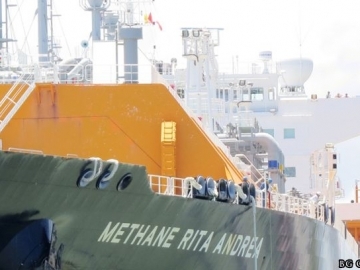 The LNG Canada Joint Venture (JV) announced today it has decided to delay the final investment decision (FID) on the Canada LNG project. 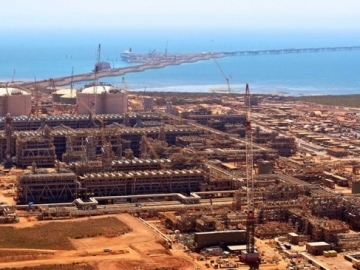 No production for two months admits Chevron, as the oil major moves to clarify the situation at its $54 billion Gorgon LNG development. 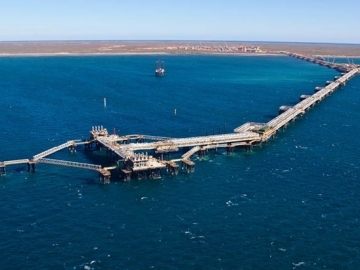 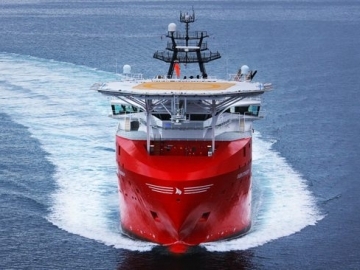 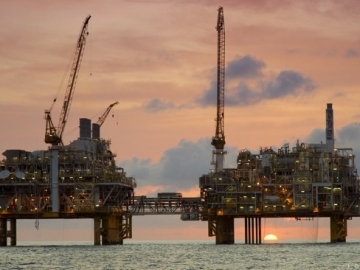 Chevron makes first LNG shipment from giant Gorgon development, offshore Australia, marking the point the mammoth LNG project gets into full swing. 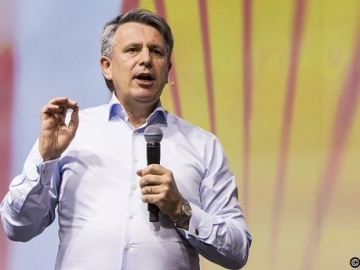 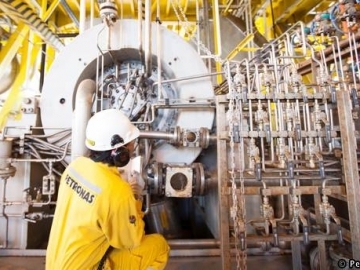 Malaysian oil and gas national, Petronas, has taken control of Royal Dutch Shell’s 50% stake in MLNG Dua, an LNG plant in the Malaysian state of the Sarawak. 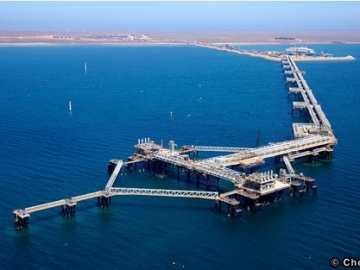 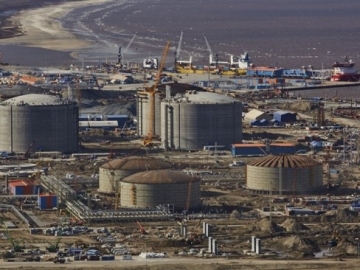 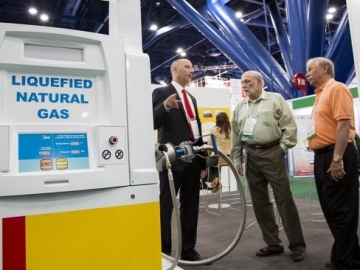 Oil and gas multinational BG Group has begun to production to generate LNG using coal seam gas, in the first scheme of its kind around the world.